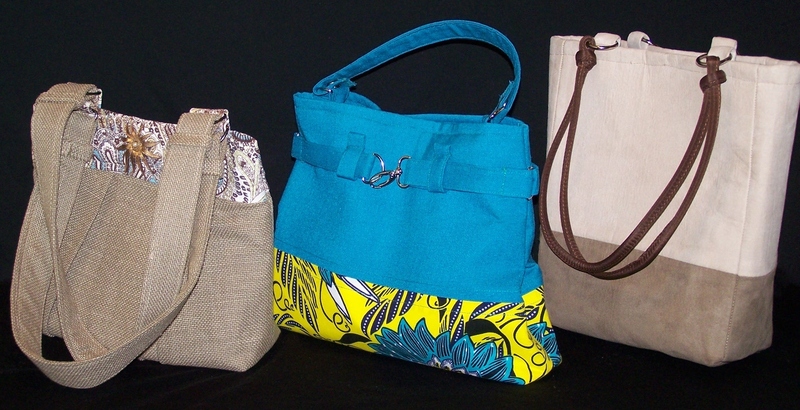 The Upcycle Tote Bag is still in the lead @ 67% for the March Purse Giveaway! So cast your vote before March 3rd. This weekend my “plan” is to use the wooden handles that I bought during my shopping trip last week. I have such a neat purse design in mind that I need to bring to life. 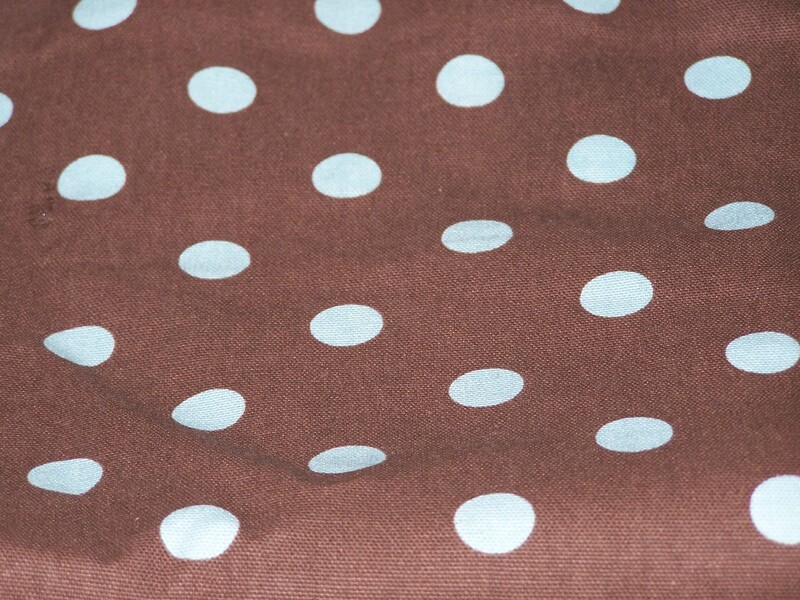 I think it will involve polka dots. If there’s time, I plan to make another tote bag. Here’s a sneak peek at the Giveaway rules. The giveaway is offered to US/International participants. I will ask a question that will need your comment. I will randomly choose one lucky follower from the comment pool. Follow me on Facebook to peek at the question. I will post the question on Facebook on Monday, February 25th. 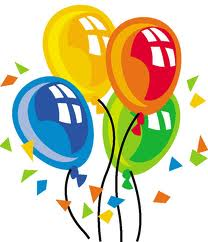 The giveaway date is March 9, 2013. On March 9th I will post the rules and repost on March 10th. I will announce the winner on March 11, 2013. Two more weeks before I open my Etsy store……Yay!! March seemed so far away and now it’s fast approaching. I’ve got a lot to do! I need to get back to my creations, I’ll catch up with you soon.